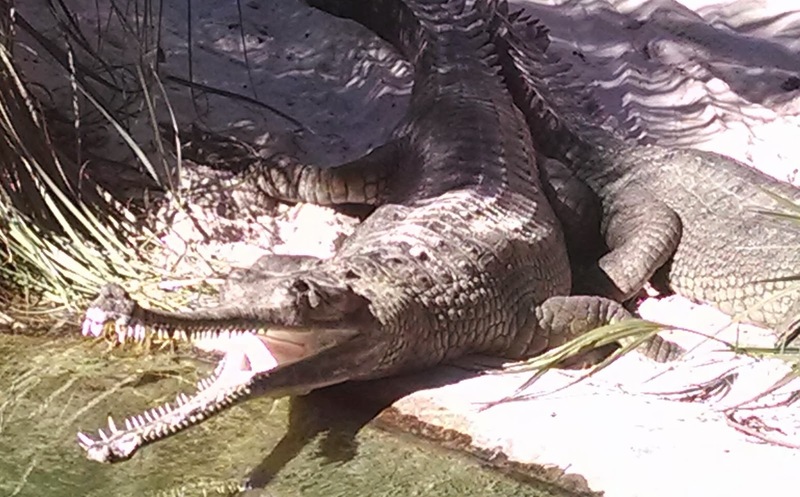 When staying in St. Augustine, Florida, we went to The Alligator Farm Zoological Park. 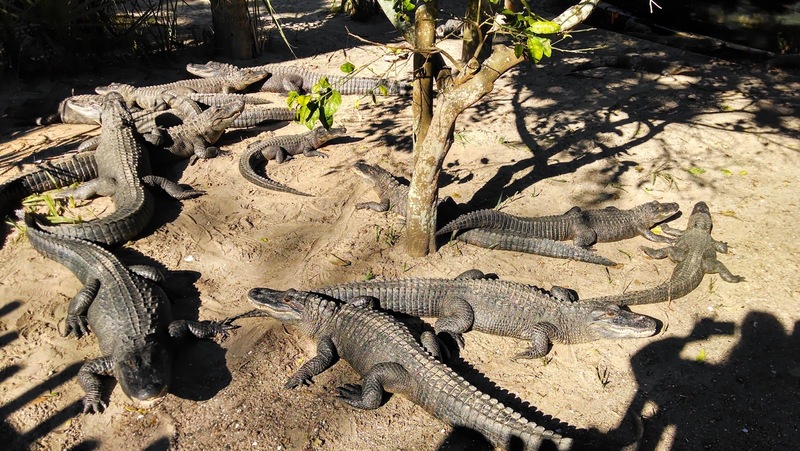 It’s the only zoo in the USA with all 26 different kinds of the order Crocodilians. Some were the usual crocodiles and alligators I’ve seen in pictures, but others, like the albino alligator, I had never seen before. 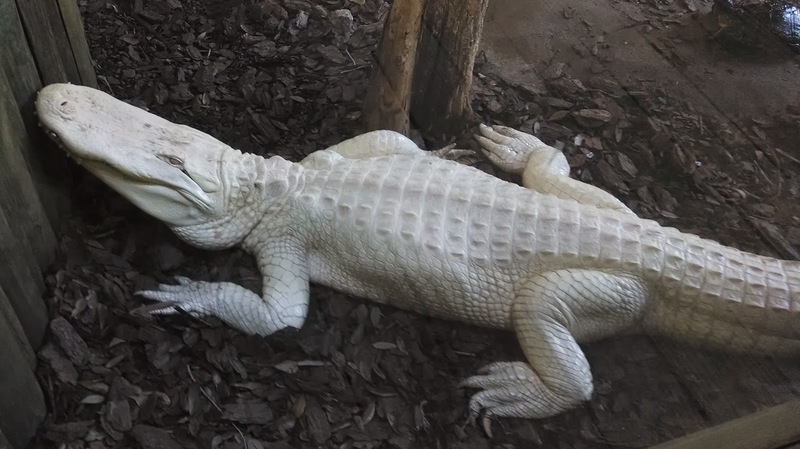 The albino alligator is completely white, and when I first saw it I thought it was an unpainted statue. 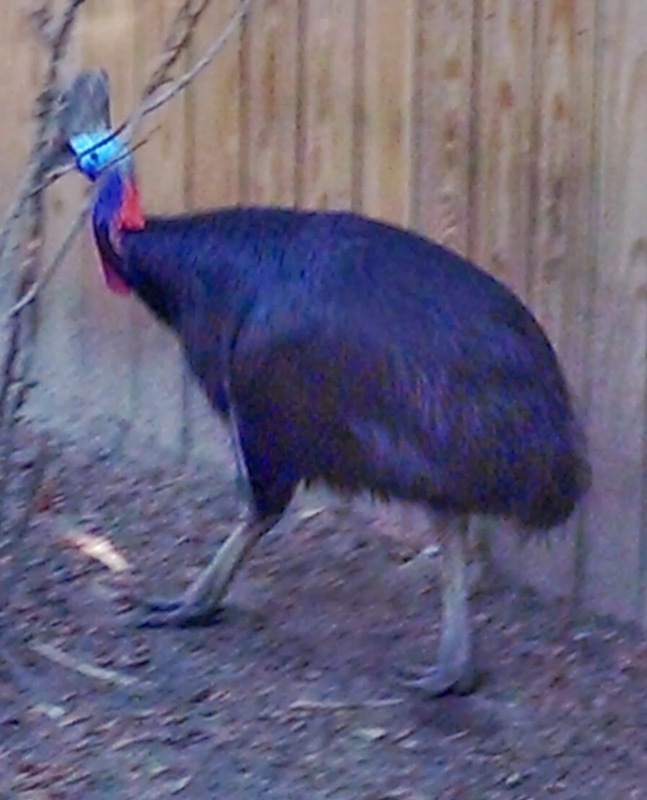 The zoo also has birds, monkeys, lemurs, and other interesting animals. in its throat that only opens when it’s swallowing food. 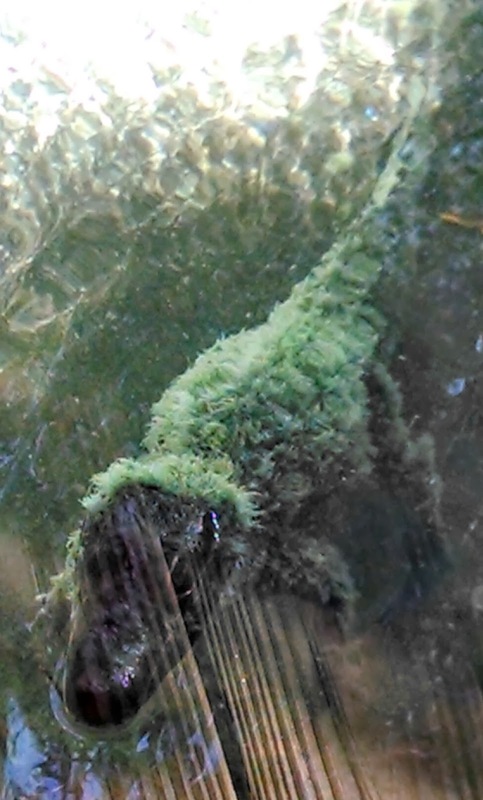 It kills its victims by drowning them, and since it can’t chew, rips the meat apart before swallowing it. Its diet includes birds, fish, turtles, snakes, and mammals such as wild boars, monkeys, horses, and water buffalo. 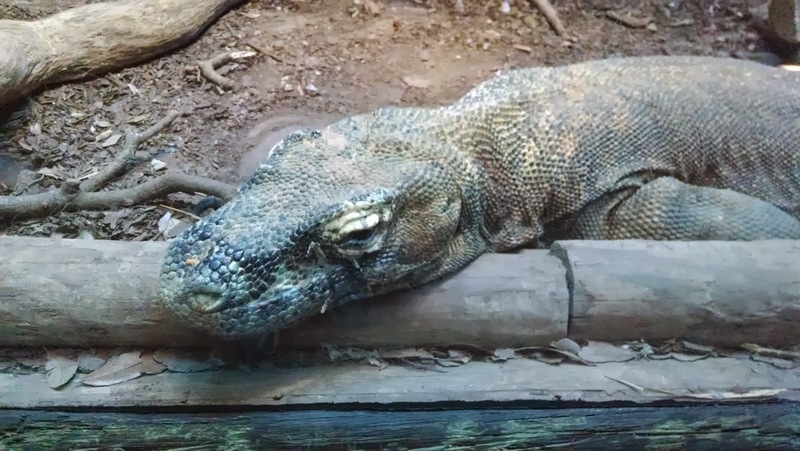 When breeding, the females lay about 90 eggs. When they hatch, she carries the young to the water on her back. We wandered over to the Birds of Africa section. 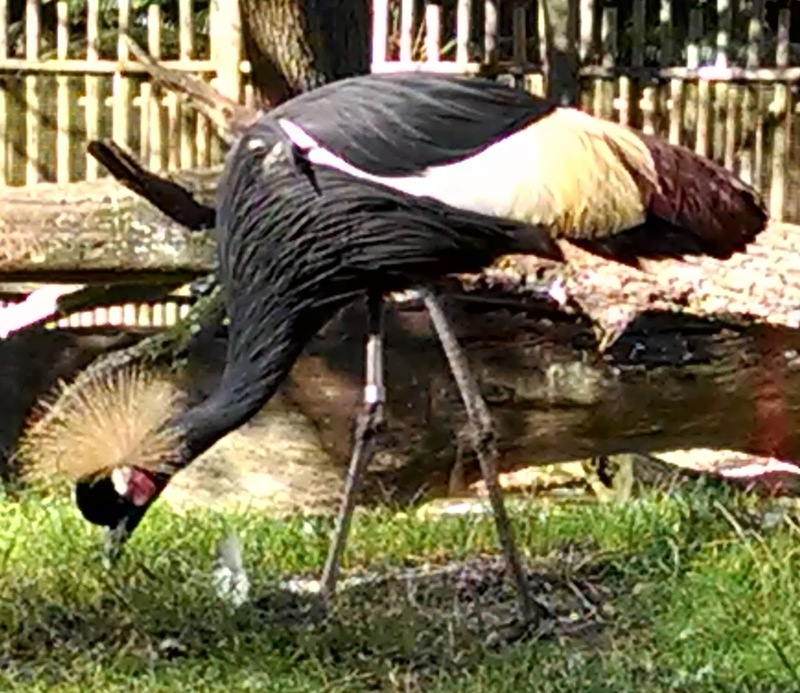 The main exhibit had four different kinds of birds: two different kinds of vultures, a crane, and a stork. They were extraordinary, and we got to see some of the vultures fight. 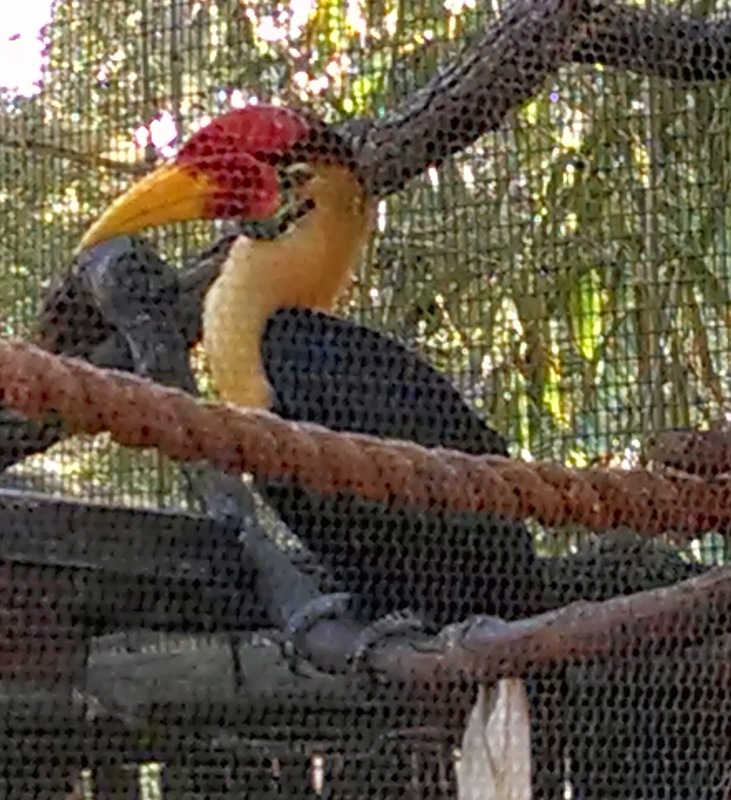 We also saw a toucan, and a strange bird called a hornbill. While looking at more birds, we heard a noise that sounded like angry birds fighting. 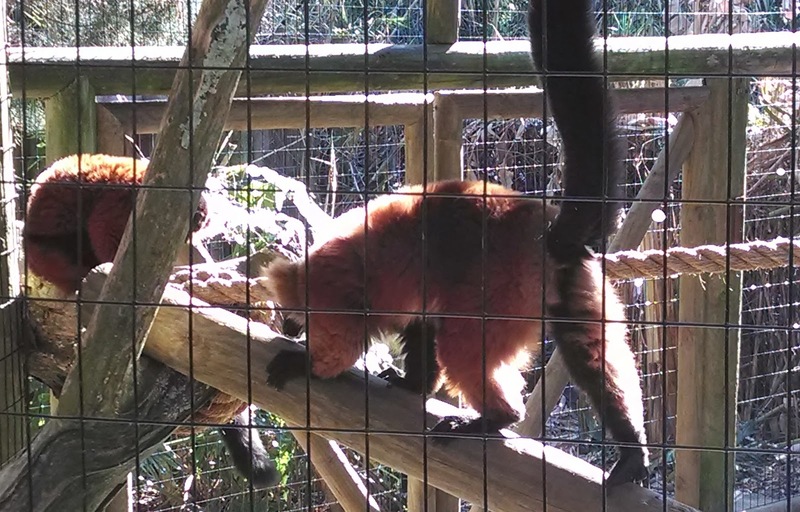 When I ran towards the noise, it led me to the cage with four red-furred lemurs, who were the ones making the noise. They were adorable and hilarious. Unlike the alligators and crocodiles, who just sat there, the lemurs were climbing on things. They are added to my list of animals I want as a pet! 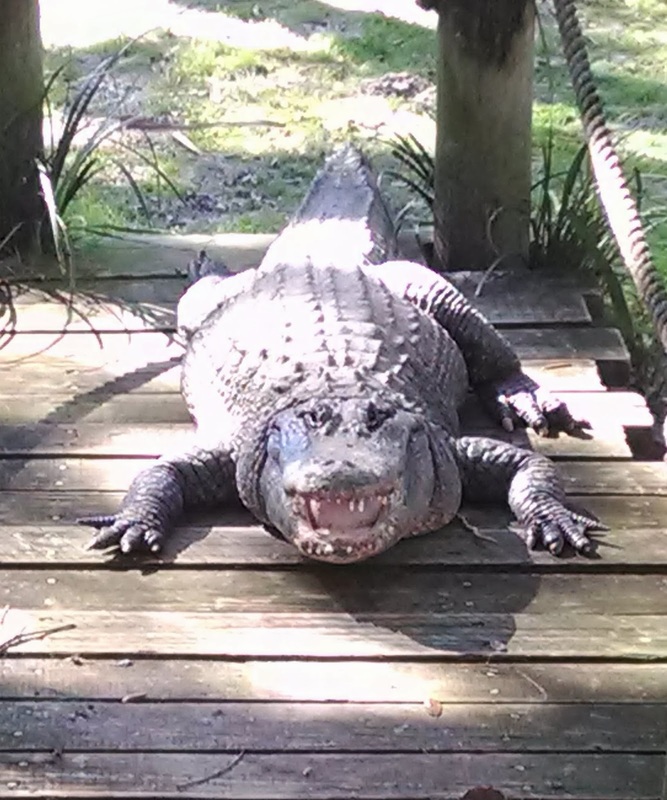 We had a wonderful time at the Alligator Farm. 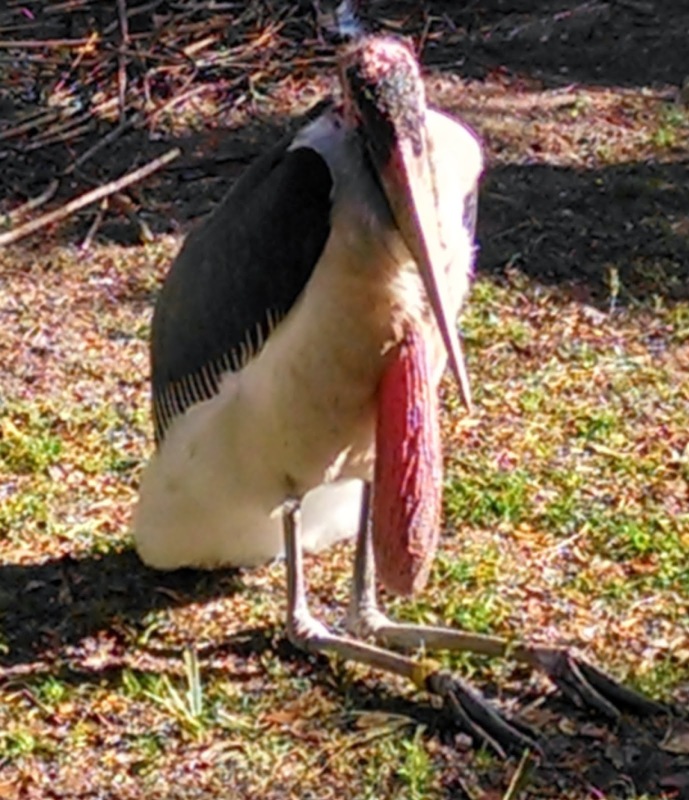 I you are ever in St. Augustine, I would definitely recommend that you go there, and I guarantee that you’ll see lots of interesting animals. This is really interesting! Your pictures are fabulous. 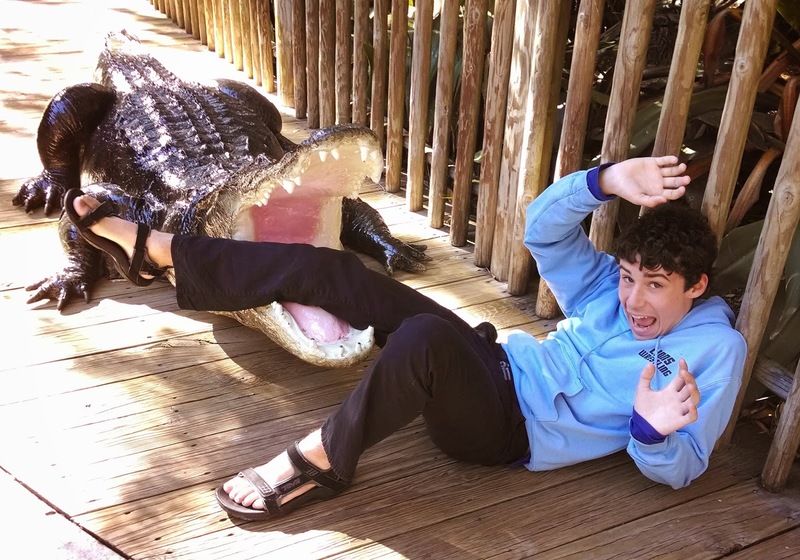 I especially love the one of the croc posing and smiling for the camera. I never heard of the albino alligator. Is the whole species albino, or are they just the random cases like in other species? 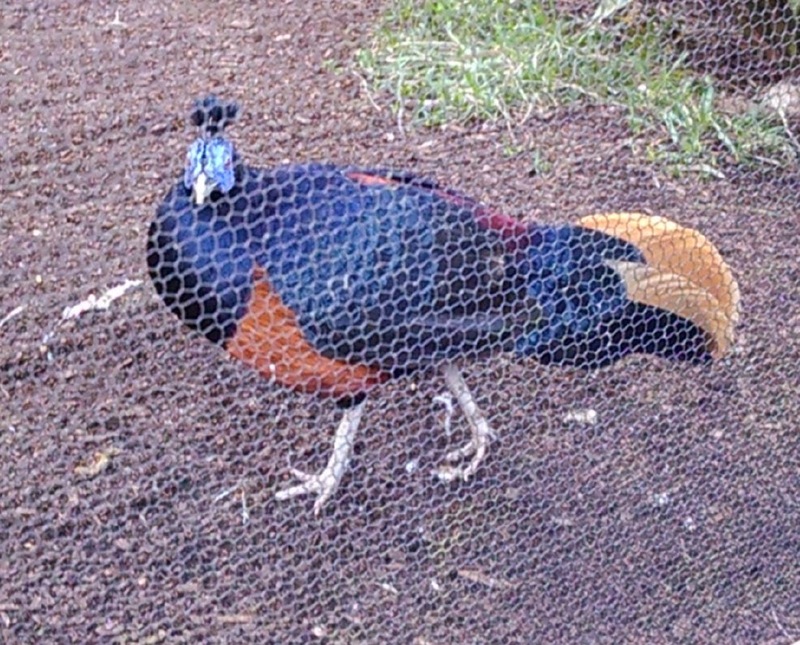 You've seen more cool birds this trip than more people see ever. I loved your last post, too. 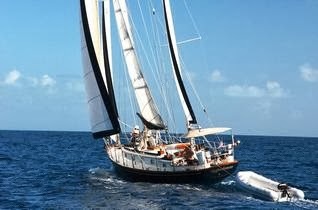 The pelican was so cool. It's funny that birds will land on the boat and just hang out for a while. So what's on your list other than fennec fox and red-furred lemur? It looks like the Alligators formed a Fibonacci pattern around the tree!!!!! Awesome!